Please don’t forget to check out my iPhone blog. With every new medium, I have found, there is a new way of finding things to look at. When I got my iPhone, I fell in love with Vancouver ever more deeply. It’s hard to believe, today, that collectors turned up their nose at colour photography for most of the twentieth century. When I was in book and magazine publishing, nobody – not even the crossest author or the most bedeviled editor – could intimidate me the way printers could (and did). They seemed to know everything. I finally visited a printer for the first time back in 2007, when I was sponsoring the first edition of the T-Bodies calendar. The salesman at Hemlock Printing in Burnaby gave me a tour of the very grand premises. I was overwhelmed: All these stacks of books, cards, calendars, and reports; the gigantic presses; the futuristic computer stations; the impeccable cleanliness mixed with the perfumes of ink and paper. I left in tears, feeling as though I had been baptized in a cathedral made for muses. 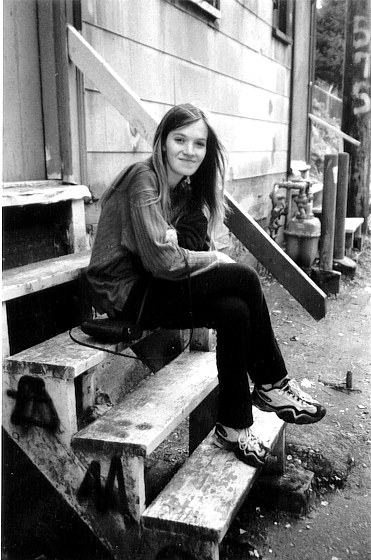 In 2002 I helped my friend Kat Kosiancic produce her beautifully humane documentary “Be My Junkie Shadow.” Kat interviewed seven women who lived and worked in Vancouver’s downtown eastside neighborhood. 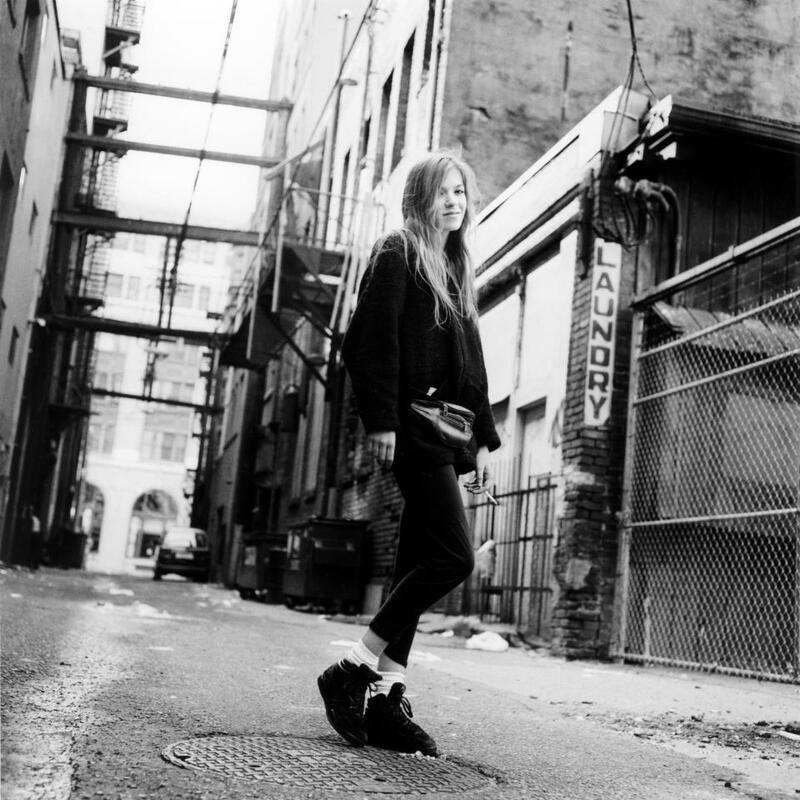 Four of these women have since died, most recently Nicole C., shown above in a 1998 photo by Lincoln Clarkes from his epic “Heroines” series. The phrase that became the title of Kat’s documentary came from Nicole, in an unsentimental and uncompromising exchange with Kat that you can read in full here. Below is an image of Nicole from the documentary. Click Here to See Slides. 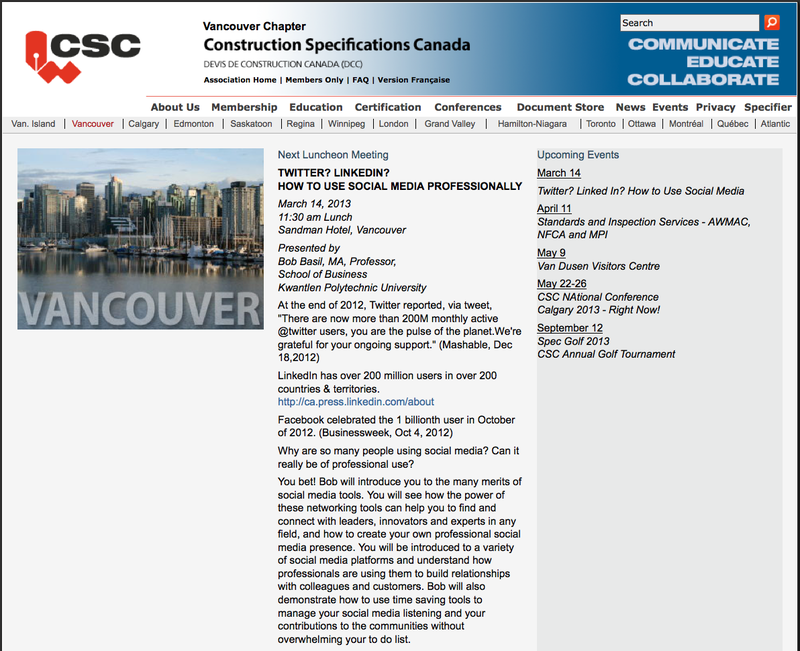 The construction sector can get a lot out of social media in terms of collaboration, profitability, and sustainability.